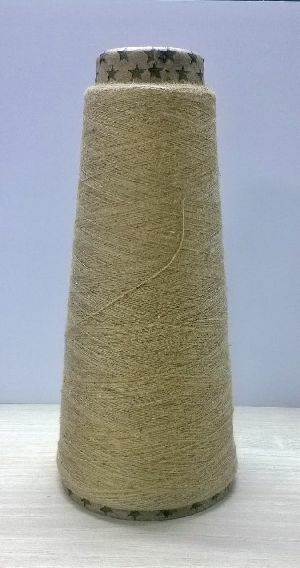 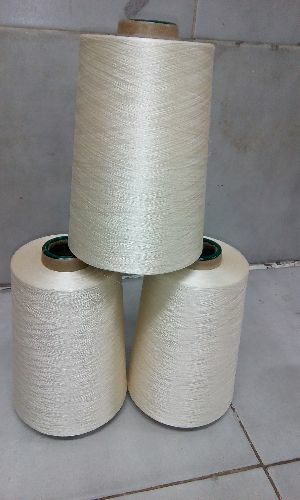 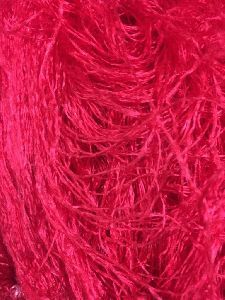 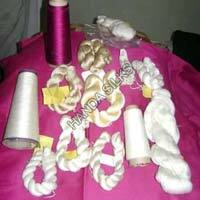 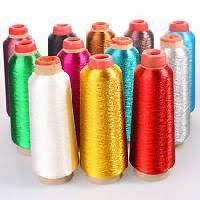 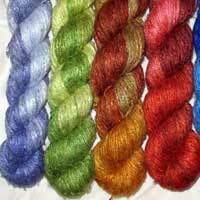 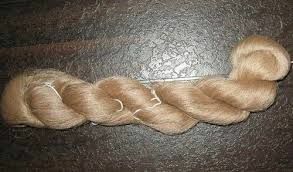 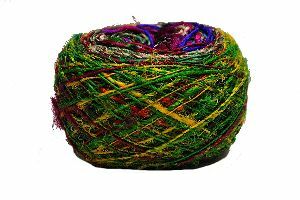 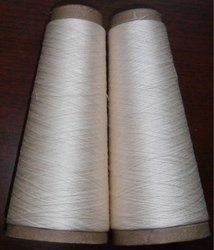 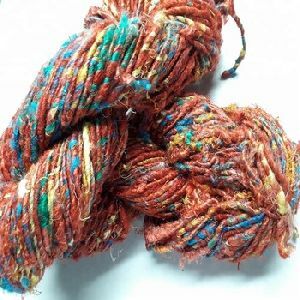 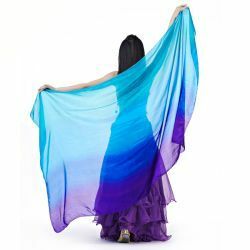 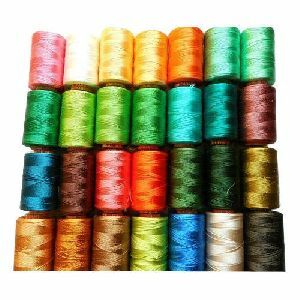 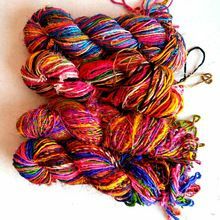 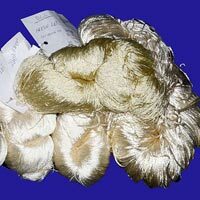 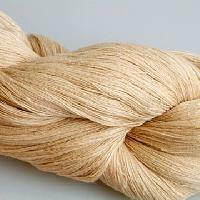 To fulfill the diverse requirements of our clients in the best possible manner we are passionately engaged in offering to our clients a wide range of Art Silk Yarn. 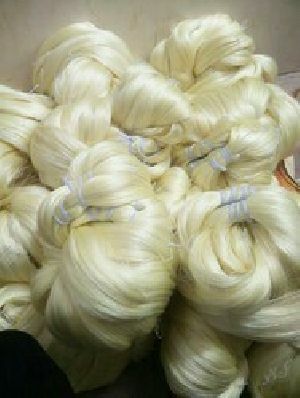 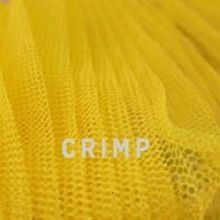 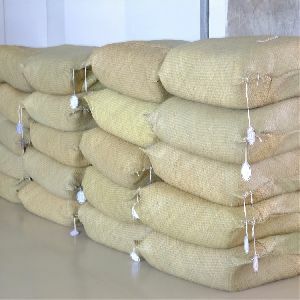 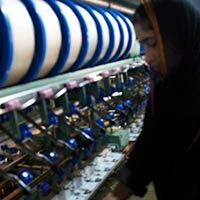 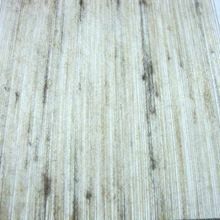 After checking on various quality parameters, it is delivered to the clients’ end. 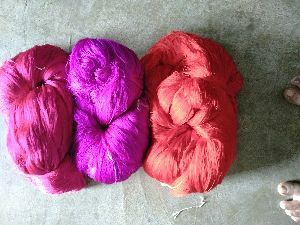 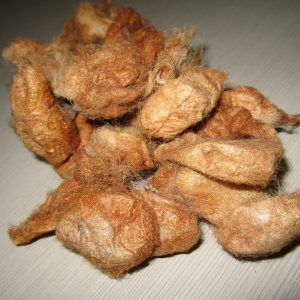 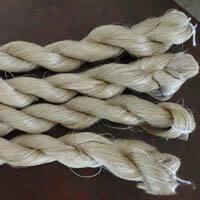 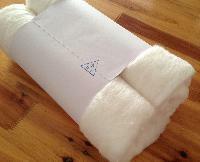 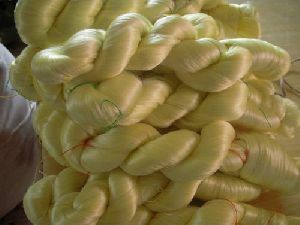 100% Silk : Wash in cold water on delicate cycle, air dry. 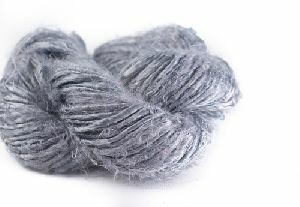 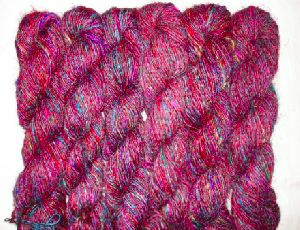 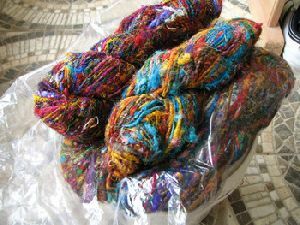 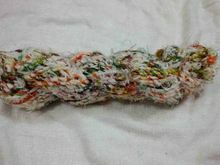 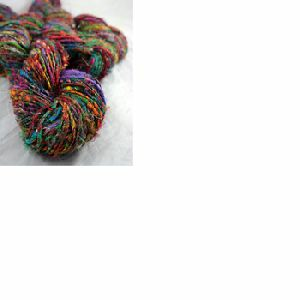 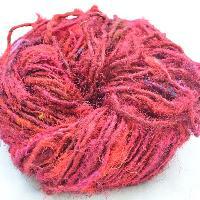 If you would like to soften it up more you can throw it in the dryer on a low setting.